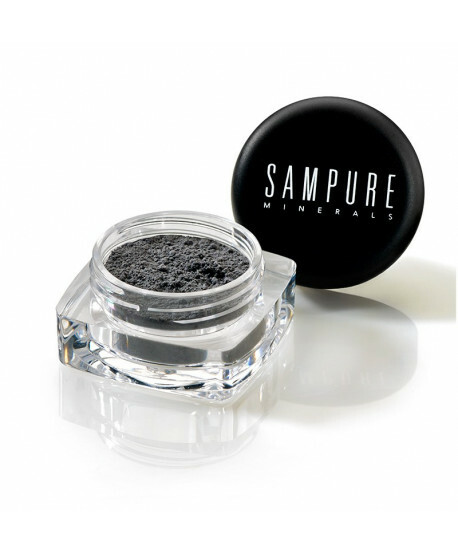 Sampure Minerals offers highly pigmented shades of crushed mineral eye shadow. They provide opulent colour which lasts all day. The minimalistic, cutting-edge formula of the eyeshadow makes it ideal even for the most sensitive eyes. Easy to blend, perfect for creating natural and dramatic looks, this multi purpose product is suitable for wet or dry application as a shadow or eyeliner.